Replacing a showerhead can be a pretty easy, painless experience if you follow certain steps. There will be a few things you will need: adjustable wrenches, slip joint pliers, and electrical tape. The process of removing a showerhead is pretty easy, but depending on how tight the original showerhead is, you may need slip-joint pliers and a wrench. Turn the old showerhead counterclockwise to remove it. If it’s on really tight, wrap the jaws of the pliers with electrical tape or a towel to protect the finish; grip the tube holding the showerhead tightly this these pliers. Then get out your wrench and use it to unscrew the old showerhead, going counterclockwise. Clean the area of rust deposits or old tape. Next, press Teflon tape into the threads of the shower arm in a clockwise motion and go around it two or three times. Get out your new shower head and twist it into the shower arm in a clockwise motion and hand tighten. Test it to see if it leaks. If it does, tighten it more, or remove the showerhead and add more Teflon tape to the arm. That’s how to install a new, basic showerhead. For handheld showerheads, it is a big different. This would involve tightening the handheld shower mount and then attaching the handheld hose afterward. The rest of the process is pretty much the same; if it leaks, you need to tighten it more or remove the mount to add more Teflon tape to the threads. We hope this helps you install your new showerhead. It’s pretty simple and involves just a little elbow grease and some tools. If you have trouble doing it, be sure to research online with your questions. Best of luck, and enjoy your new showerhead! 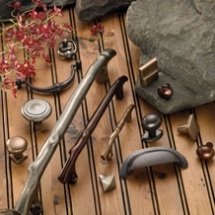 The Exxel Company specializes in cabinet hardware in all kinds of colors. They have almost 100 shades to choose from in some styles, so this is the company to look into if finding the perfect hue is important to you. This is what Exxel Hardware is known for—if you are looking for a specific colored knob that you couldn’t find anywhere else, you most likely will discover it here. They don’t have a ton of collections or styles—what they focus on most intently is having all the tints of the rainbow as selections. 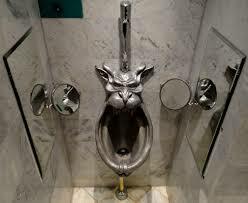 They also have different finishes, like polished chrome, antique brass, and polished brass. They have some newer collections, including Accent Mushroom knobs that come in almost 100 colors and Olde World knobs, but generally, what you see is what you get with this company and it is not much. Unlike other sites, with hundreds of options, you are left with only a few available styles to choose from with Exxel. We think it is still worth a look to check them out, especially if you are looking to match something in your kitchen or bathroom design perfectly. But generally, there is not much to look at with this company. Definitely check out several cabinet hardware sites before choosing which knobs to buy; this website doesn’t have enough options to allow you to make an informed decision. The color options are amazing, but they don’t have much else going for them. It can be said, however, that they have more interesting options than many other humdrum knob sites. The colors definitely make them better than boring. We think this company is worth the look so that you can see all that is possible with cabinet hardware. To the people of Emtek, door and cabinet hardware is integral to the design scheme of your space. They are above and beyond tools; they can make or break a room, and Emtek attempts to bring people’s design aesthetic to life with their artisanal hardware. They have many styles and finishes, and unlike other knob companies we’ve reviewed, seem to have a decent selection of all kinds of knobs including crystal and glass. Their selection is not necessarily all that out there—the knobs look pretty standard—but there are still some interesting selections with their crystal hardware. The great thing about Emtek is that they have finishes for any kind of room or design motif; from wrought steel to stainless steel to brass. For a room that you would like to look sophisticated with simple accents, this company probably has knobs that would work. They have just the right amount of detail to pop, without going overboard. Their Tuscany collection is beautiful with nice accents, and the egg shaped knobs in the Rustic collection are stylish as well. Don’t expect to find anything too wild at Emtek. They keep it simple which works for many people out there. We’d say that this company is like Old Faithful—you’ll most likely find something that suits you here, and it looks that their product is pretty well made for its price. 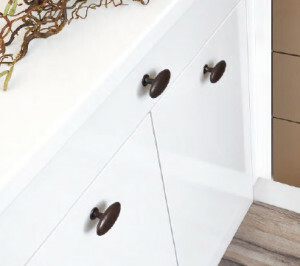 This company is a great resource for those just looking for a simple, but stylish cabinet knob. Nothing too ornate, nothing tacky. They’re aesthetically on point with their offerings—everything is classic and refined. Emtek should probably be one of your first stops when looking for good and affordable cabinet hardware. You can hardly go wrong with their simple yet interesting designs. If you’re looking for garden-themed or movie-themed knobs—something unusual—you may find it with Emenee . This company has rather interesting hardware with themes like these, plus more. They also have more traditional kinds of knobs like those in their Medici Collection, which is Renaissance-inspired. Mostly, however, they have hardware inspired by everyday things like the kitchen or kid’s bath time, which sounds strange, but each of these themes is present in a collection by Emenee. If you’re a gardener, or you have a movie-themed room, these kinds of knobs have their uses for you. It is themed cabinet hardware that Emenee specializes in, so it’s worth it to have a look if that is the kind of design you are going for. This hardware is cute. However, their attempts at something more serious, like the Medici Collection, falls flat. It seems that they can do novelty kinds of knobs, but there’s a lack of sophistication in their hardware in general that is highlighted when they attempt something less goofy. For a child’s room or a whimsical space that doesn’t try to take itself too seriously, these knobs could work. But they could just as easily look silly. Be careful when you buy cabinet hardware like this, because typically it either works quite well or looks ridiculous. We say, pass on this brand unless you’re positive the hardware will work in your space and you have been hankering to find those movie-themed knobs. They only have very specific uses; otherwise, they are kind of worthless. But if you like cute, and you like the idea of something sweet and silly, then maybe these knobs would work. Don’t expect this brand to come out with something elegant, sophisticated, or well executed if it’s a serious theme. 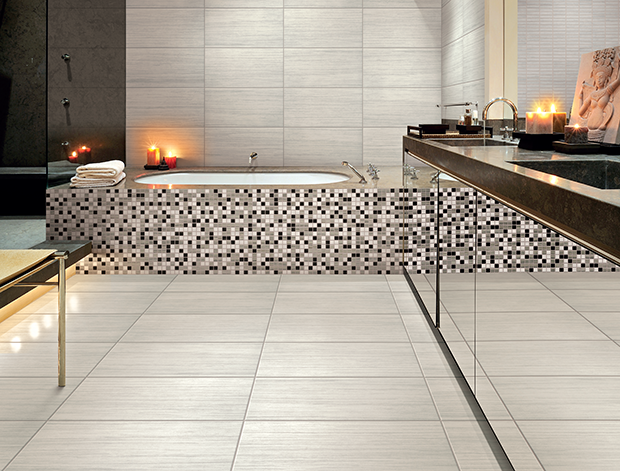 Like a tile company with a lot of options? Elon Tile might work as a resource for you. Established in 1964, they originally imported Talavera and Mexican tiles, the first company in the United States to do so. They decided some years later that they needed to expand, and now they provide many kinds of tiles for the general public, including cobblestone, glass mosaic, limestone and slate. We’re going to look into the kinds of products they offer. Maybe one of them will spark your interest. Elon’s Cobblestone tile comes in several different stone varieties, including Tiger’s Eye, and if you are into stone as a material, this option may work quite well for you. They are round and in a mosaic tiles that creates its own natural color scheme. They have a decent collection of glass mosaics, although many of them are similar colors. It’s clear that they specialize in floors, and their tile would work wonderfully as outdoor flooring tile. They offer many options for this, especially slate, which comes in many interesting colors. Elon’s is a great resource for flooring, but not necessarily the place to go for mosaics—although they do offer certain varieties. Elon’s is a good resource for flooring tiles; give them a look. They offer pretty standard flooring here, with nothing that is too extreme. Go elsewhere for something like mosaics. They do have mosaics, but not with the variety we’d like. Some of their slate varieties would look beautiful outdoors near a garden, especially their jungle green shade. In general, however, the company’s options are pretty ordinary. Even so, it could be that you find the perfect flooring for your outdoor space with this company; we recommend giving them a chance and checking them out. Elite Bath lives up to its name. Its kitchen and bathroom sinks are lavish and obviously made by artisans of the highest skill level. Many of them are metallic, and the fronts of the kitchen sinks are embossed and designed with naturalistic scenes. Their bathroom sinks are just as impressive, with one carved in the shape of a large leaf and others with designs across the bowl. They are creatively done; it causes you to realize with surprise that more can be done with a sink than you had originally surmised. Let’s look at what they offer and see if they would be good for you. 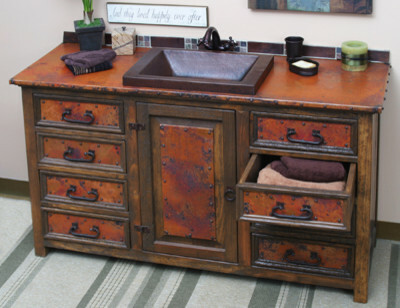 We think that their bathroom fixtures are some of the most beautiful on the market. If you had some of these in your home, it can be bet that no one would have ever seen anything like it before. But the “elite” in its name is a dead giveaway: it’s not cheap. However, if you are creating your dream kitchen and just must do it all the way, Elite Bath is a great company. At least look through their site so that you can get ideas about the kinds of things that are possible to create with a sink. They recreate what a sink truly means; they become something else entirely, a centerpiece and work of art. It should be seen to be believed. We say, check out their products. Look on their site to get an idea of the artisanship they provide, and make your decision from there. At the very least, you will be inspired by what they offer. Their limited edition solid bronze bathtub set, plus their fairy tale-inspired bathroom fixtures, are unlike anything you have ever seen before. Edgar Berebi is a luxury cabinet hardware company with exquisite knobs. 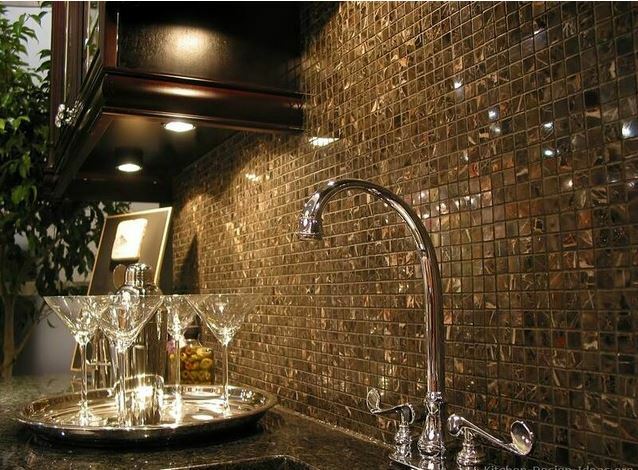 This hardware screams luxury, with extremely intricate designs and some incorporating crystals. They have a wealth of options on their website, with dozens of collections, each of which would suit a particular customer. All of these collections are sumptuous and decadent. These knobs aren’t for everyone, but surely they would suit someone’s kitchen or bathroom. They are as expensive as they look, some going for as much as $100 per knob. While they are not within everyone’s budget, it is recommended to get a good look at them just for their beauty. They have a Hyde Park collection that looks like it belongs in a high-rise apartment or mansion, with crystal knobs and striped, beautifully designed curtain rods. Some of their collections, like the Waldorf, can be crystalized with Swarovski crystals should you so desire. Their Chartres collection is composed of red flower knobs with dainty crystals, which would create an opulent and naturalistic setting for the room they would inhabit. It’s possible to browse their collections for hours; there is so much resplendent hardware to look at. Whether you can afford it doesn’t matter; it is worth it just to have a glance at all that is offered. The company also makes enchanting picture frames as well as religious items. This company really is the crème de la crème of cabinet hardware. It would be hard to find anything grander than what they offer on their site. If you can afford these knobs, lucky you, but even if you can’t, be sure to visit their site and take a look around. You will be astounded with their creations, and maybe it could give you some inspiration for the kind of kitchen you desire. Earth to Peter offers novelty cabinet hardware for the ones of us with a sense of humor. 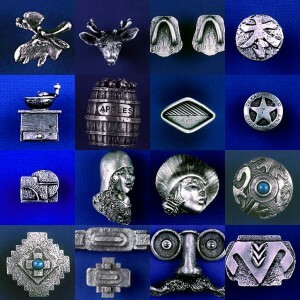 Many of their knobs incorporate common symbols, like the yin yang sign, the cross, leaves, and various animals. If you would like to create a fun space, these knobs are the way to go. They offer a lot for children’s rooms; some of their sports related knobs would go great in a son’s bathroom. The company does not have much of an online presence, but its collections can be located on various knob websites. 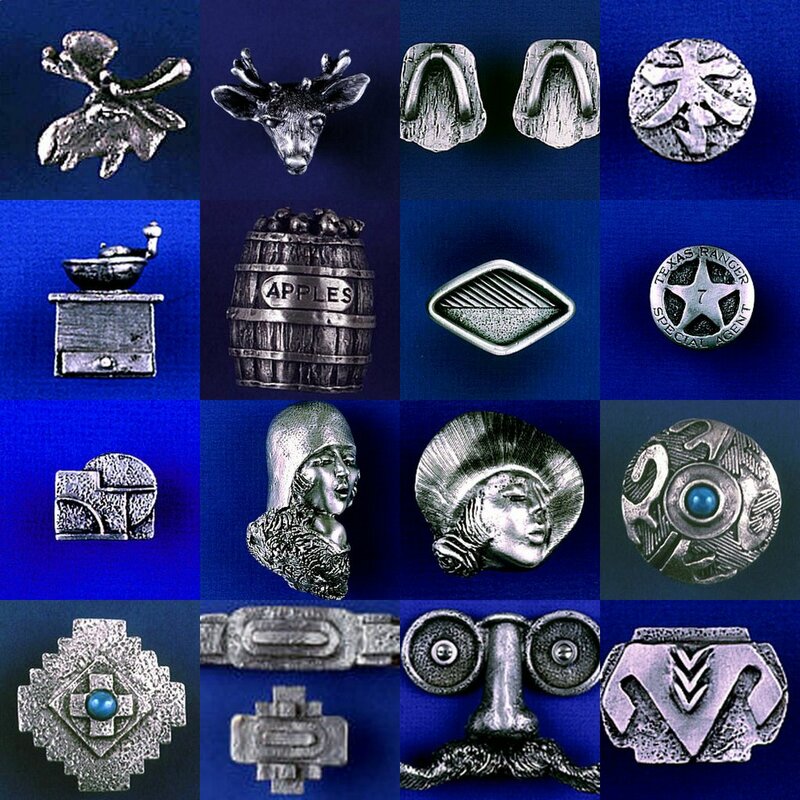 All of the knobs found are pewter and constructed simply. Their collections include Kids-n-Sports, Knick Knacks, Mod Knobs, Oceanside, Rocket City, and Zen. Oceanside has knobs in shell and starfish shapes and would go wonderfully in a beach-themed bathroom, and their Knick Knacks collection has the yin yang symbol and leaf and animal shapes. They don’t seem to offer much beyond these few collections. These knobs are definitely more novelty-related; they are not the ones to buy if you would like to create a serious sophistication in your kitchen or bathroom. But they serve their purpose and are great for certain uses. Novelty hardware can add excitement to a room, so Earth to Peter definitely is worth looking into for a fun approach to cabinet hardware. If you are looking for something elegant, look elsewhere, but these knobs would be great in a beach house or a kid’s bathroom. It’s unfortunate that they are only in pewter, because this limits who would buy them and what rooms would suit these knobs. Look into Earth to Peter if you have a child with a bathroom or would like to add a whimsical touch to your kitchen. 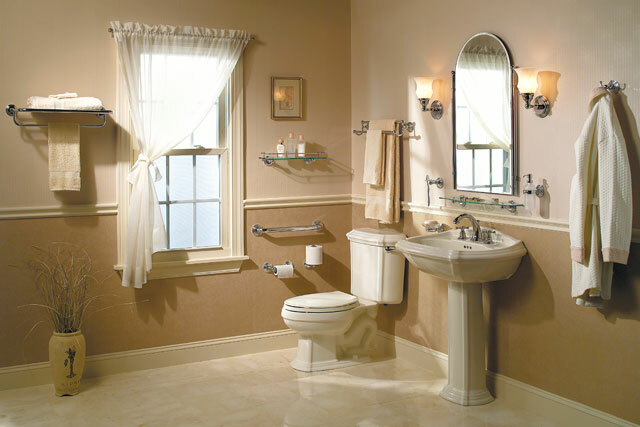 Doralfe is a bathroom faucet and sink company under the Phylrich company, with options that are ones you may not find at other faucet companies. Is this company a good option for you? It could be, should you be looking for a luxury faucet that is ornate and one-of-a-kind. For those of us a little flashier than most–those with a unique sense of individuality that would like expression–Doralfe could be your dream company. We’re going to explore their options on their site to give you a good idea of what to expect and whether it sounds like a good fit for you. Even if you’d just like entertainment and to expand your mind about what bathroom faucets can look like, we recommend checking out the Baroque collection on the Phylrich website. Of course, they offer more subdued contemporary, traditional, and transitional styles, but even these have an interesting point of view and could work perfectly for those looking for something that people will remember. Their Regent Collection under their traditional style umbrella has the option of adding semi-precious stones for the handles and their transitional styles are nice, but it is obvious that these are not the gems of the collection. 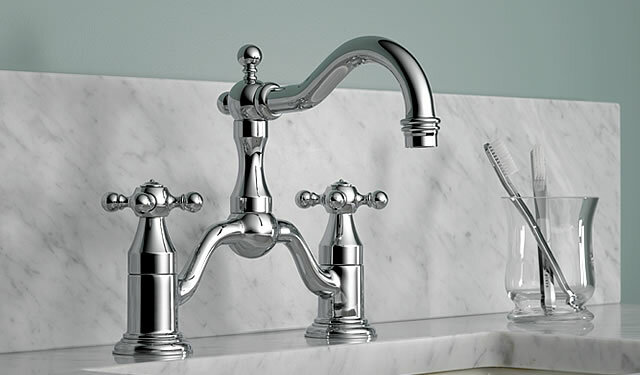 It is the Baroque style that made Phylrich’s reputation, and some of these options include faucets in the shape of dolphins, swans and with crystals for accents. This company has faucets that you would never find anywhere else. It is like a precious gem of a firm that doesn’t go with the crowd. 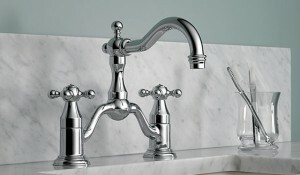 Their faucets are a perfect option for people who are whimsical and want to find something that is unconventional. Have a house that is unique like you; choose a company like Doralfe and have your home reflect who you truly are.